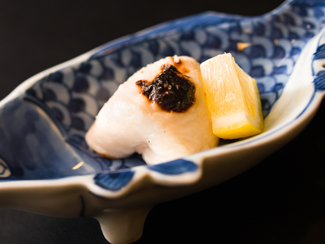 We use only very valuable natural Japanese fugu and three years-farm-raised fugu. 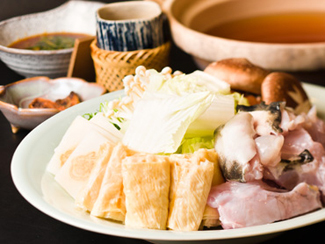 You can taste and feel nice texture in your mouth only when eating our selected fugu. 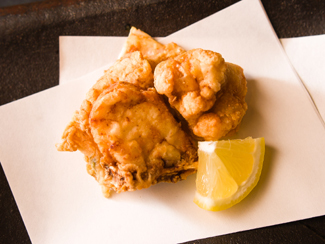 Please try it with our secret ponzu sauce. 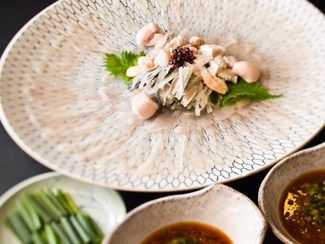 We offer not only a full-course but also a la carte.